Some of you may know the feeling of “impulse shopping”, when you grab a CD from a shelf just for the striking cover artwork. Let me put it this way: this album will never be bought on impulse. I can’t find an excuse for the lack of effort in this department. It’s been years since I have seen such an unimaginative art. Luckily, the music behind makes things a bit better. 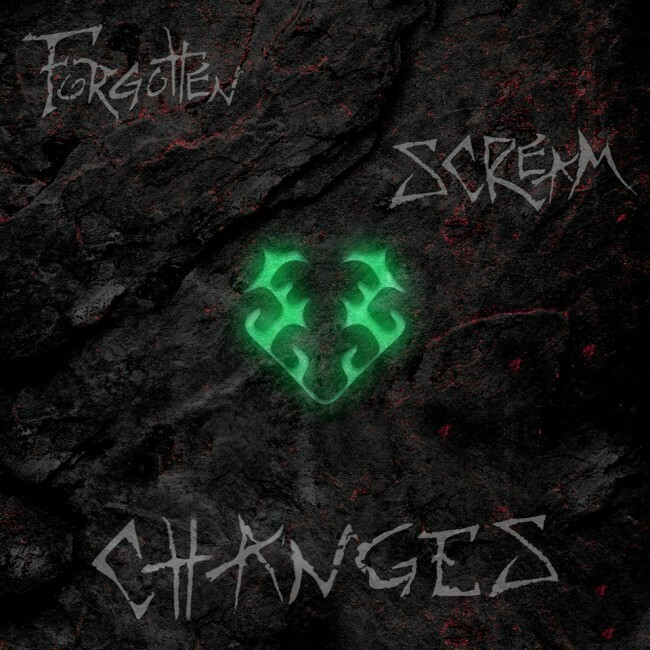 Forgotten Scream is a Serbian band, present here with their debut album. Musically, they are stuck in the 21st century tendencies in Metal, threading on a path somewhere between Groove, Melodic Death, Metalcore and Nu Metal. These guys don’t quite grip on any of the above mentioned, but take what suits them best and combine them to locate their own identity. They are not exactly there yet, but it seems they do have a plan to stand out from the crowd. There is definitely enough energy in the guitars, even when the melodic leads kick in. Aggressive pummeling of the rhythm section fires it all up, and the vocal combinations of clean, growl and shouted voices carries the emotions of (most often) rage, hatred and the loss of hope in humanity. The most important aspect here is that their songs do have enough catchy moments to be remembered after the album gets to its end. They are well arranged so you don’t get lost in the technicalities, and triumph with choruses you can easily sing along to. Well, if you know the lyrics, which I don’t. On the other hand, the album probably “overstays its welcome” a bit. With 14 songs, and almost 50 minutes of music it does feel stretched to the limits, even if the songs themselves are fairly short and to the point. There is just too many of them. When it’s all said and done, I can honestly conclude that this is a good record. It has its flaws, but the overall impression is still positive. 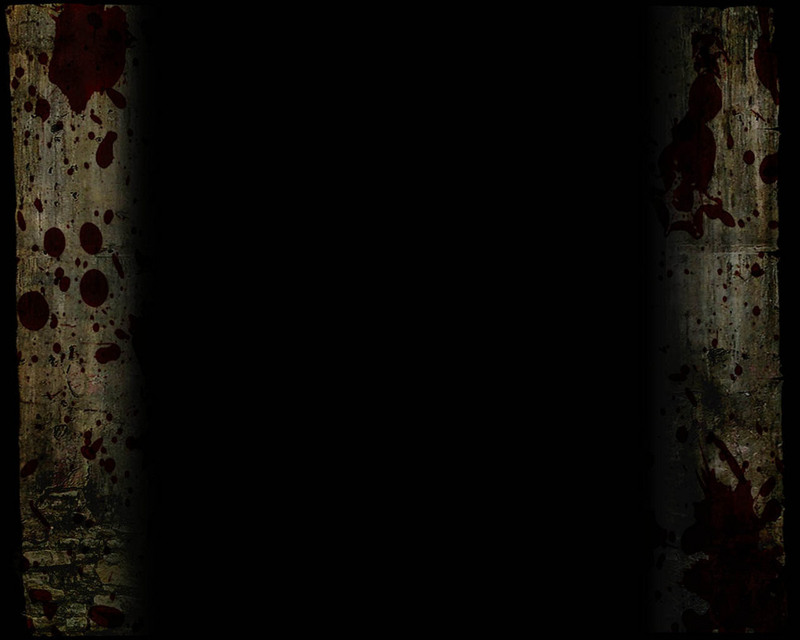 After all, Forgotten Scream is a young band, so we can still look the other way on some things. There is definite potential, so you should keep an eye open for the next offerings. In the meantime, get this album, just don’t look at the artwork.